You are greeted on arrival at Airport / Ernakulam Rly station and check-in to Hotel, After refreshment proceed to Athirappally waterfalls. After sight seeing overnight stay at 03 star hotel. 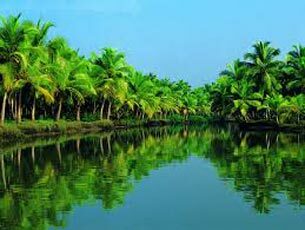 After Complimentary Breakfast depart for Alleppey and check-in into houseboat. Lunch, Evening snacks, Dinner and breakfast complementary at Houseboat. After lunch start cruise through paddy fields, coir making village and Overnight stay at Deluxe Houseboat. 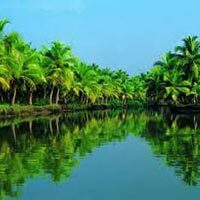 After check-out from Houseboat at 09am proceed to Ernakulam town for purchasing and later drop at Cochin International airport or Ernakulam Railway station.